Kerry has shared a telling new photo! 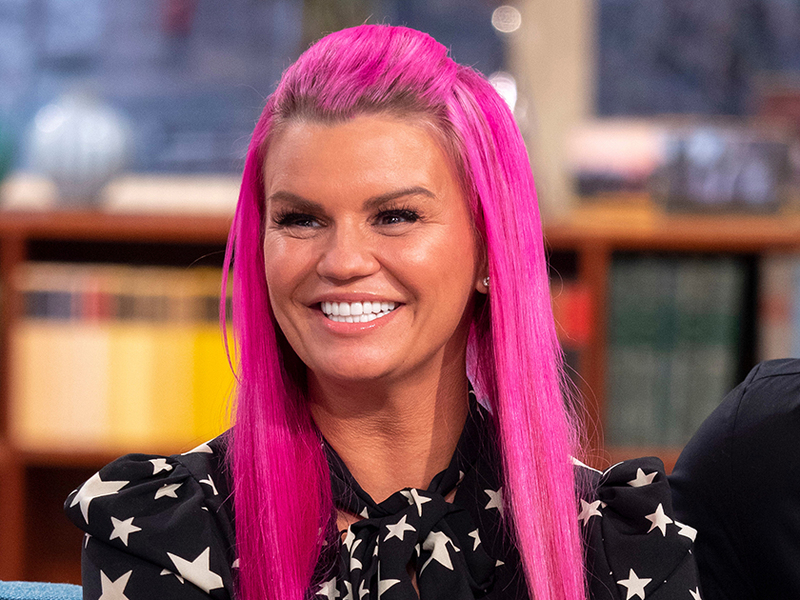 Kerry Katona hasn’t exactly had an easy ride when it comes to love after going through three divorces and recently splitting from toyboy Ryan Mahoney. But it looks like the reality star could finally be on track to find the man of her dreams as she recently signed up for Celebs Go Dating. And while the show is yet to air, 38-year-old Kerry has now teased fans that she’s found ‘Mr Right’ in a brand new post. 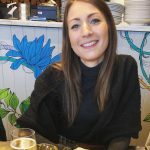 Taking to Instagram, the star shared a snap which sees her cuddling up to Celebs Go Dating receptionist Tom Read-Wilson with a huge smile on her face. Wearing a black coat and matching Baker Boy hat, the mum-of-five also posted two more shots of her outside the agency in London. ‘@celebsgodating oooooo look no further! I’ve found my Mr Right! “TOM”…❤️❤️❤️ @tomreadwilson,’ she captioned the shot. While Kez and Tom might just be BBF’s, that didn’t stop fans from gushing over the photos. ‘Oh Tom is such a darling I adore him 😍,’ said one follower. Kerry is joining famous faces including Georgia Steel, Pete Wicks and Megan McKenna whilst back on the search for a new man on the E4 dating show. But it was recently reported that she might have rekindled her romance with former flame Ryan. The couple briefly split at the end of October before Kerry was confirmed for Celebs Go Dating – but they have since rekindled their romance despite her filming for the series,’ they continued.